At the invitation of the cooperage company, Radoux, Monday evening at the Restaurant Golf du Cognac saw a visit from the owner of the famous Austrian crystal company – Riedel Crystal. Georg Riedel came to spend an evening with various cognac producers, cellar masters and connoisseurs – including Bernard Hine, president of Hine Cognac. 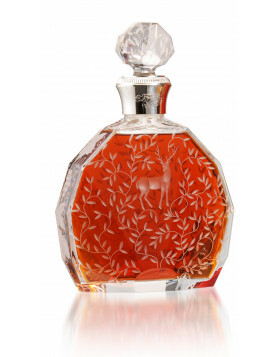 The aim of the evening was to demonstrate the influence of the glass or crystal drinking vessel on eaux-de-vie. 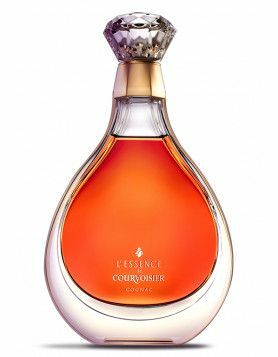 After their technical tasting session, it was a unanimous decision as to the favourite glass for cognac – which was a copy of a hand blow, lead crystal cognac glass. Christian Liagre, of the Group Radoux who organized the evening was delighted with how it went. The sensory experience will be available for customers who’ll be able to have copies of the glasses to repeat the experience at home. So wait, what does the winning glass look like? Is it the glass on the right in the first of the two pictures in this article? The one that looks like a “Cognac Hennessy” glass from Reidel’s Vinum line? 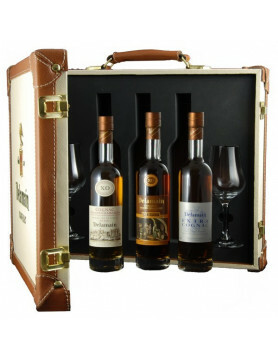 Or the cognac glass from their Sommeliers line that has a less flared lip? Ones like that are the shape I saw recommended after a big conference a few years ago. But if these guys chose something else I’d like to see it.